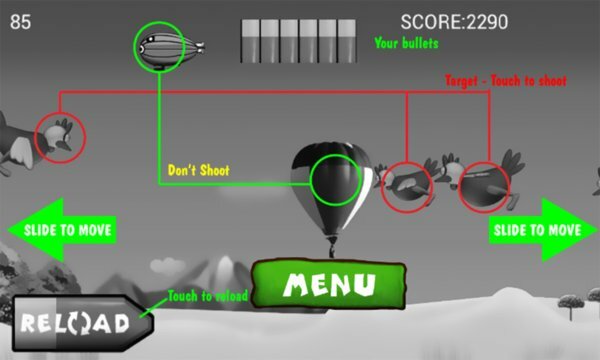 A new Free shooting game for everyone with beautiful images and amazing gameplay! 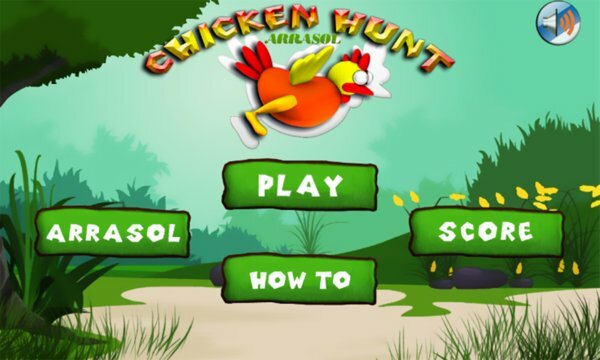 Try to shoot as many chicken as possible within 90 seconds per level and pass all levels of the game, get score and reach the top of the highscore. If you love Moohuhn game or Chicken Invaders don't miss the game! Let's play our FREE game and give us your feedback.